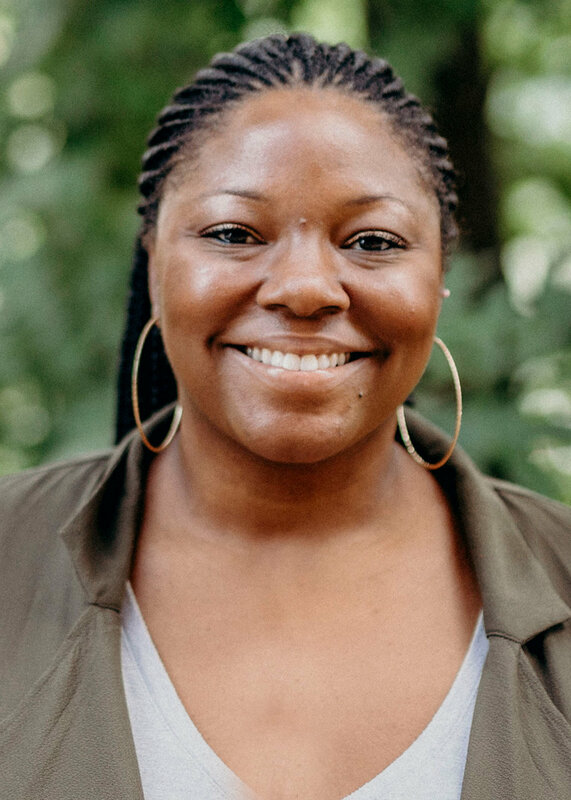 Prior to serving with Pathways, Leah Castille worked with troubled teens in an Intensive Education and Treatment Facility for females. Leah has been trained in Trauma-Focused Cognitive Behavioral Therapy and Dialectical Behavioral Therapy. Leah works with all ages including children, teens, adults, and married couples. Leah specializes in working with those experiencing depression, anxiety, and trauma. Leah is a Licensed Independent Social Worker and Certified for Private Independent Practice. She is also trained in Eye Movement Desensitization and Reprocessing (EMDR), helping individuals process trauma, and is certified to administer the PREPARE/ENRICH Assessments, a tool for pre-marital/marital counseling. She graduated from The University of Alabama with a Bachelor of Social Work degree in December 2011. She obtained a Master of Social Work from The University of Alabama in May 2013, with a concentration on children, adolescents, and their families. She has been with Pathways since June of 2013.